Inspiration comes from many places. In my case, the inspiration for our next book club choice came from an Instagram story where another influencer, @theemmaroseagency, shared a screenshot of a page from a book she was reading. After reading the page for myself, I had to find out more information about that book that appeared to encompass money, career, and lifestyle from a woman’s point of view. 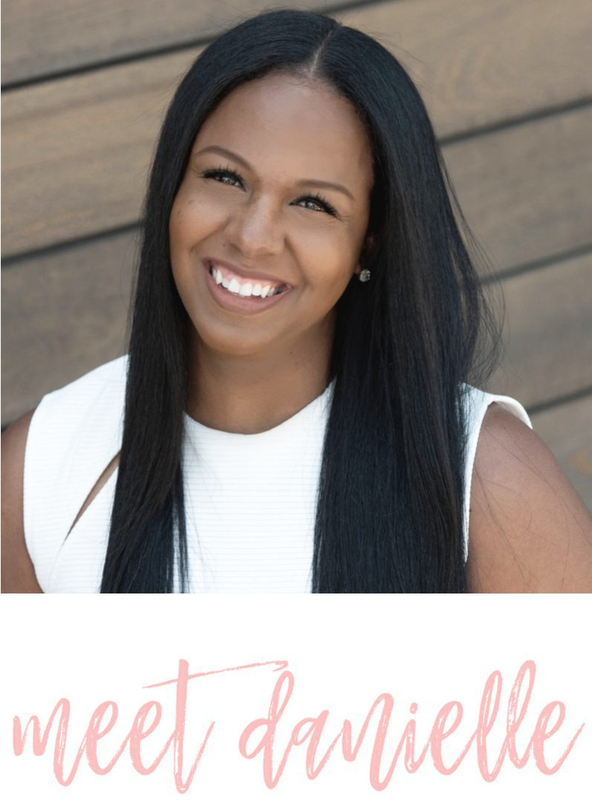 This month’s She Makes Cents Book Club selection is from author and founder of the small business empowerment-coaching firm, Kachelle Kelly. Kelly coaches career-driven women to activate their hustle and their faith by providing innovative strategies to achieve authentic success and happiness in one’s business and life and I invite you to join the SMCmoneytribe as we dive into her book, Boss Women Pray: 31 Prayer to Increase Your Success & Spirit: The Comprehensive Prayer Guide for Entrepreneurs & Women in Business . Disclosure: This post may contain affiliate links, which means we may receive a commission if you click a link and purchase something that we have recommended. While clicking these links won’t cost you any extra money, they will help us keep this site up and running. The book Boss Women Pray will take us on a 31-day journey that is slated to inspire us to go after our dreams and visions by eliminating distractions. Who doesn’t love a good inspirational read? It comes from a faith over fear approach to business and life and is rated 4.9 out of 5 stars on Amazon and 4.5/ 5 on Good Reads. The prayers on each page will ignite something inside of you and make you feel like you were right there as these prayers were written. According to those who have already taken this 31-day journey, you no longer have to feel alone in your business endeavors. You will walk away from this book empowered out of your mind to reach your full potential in business and in life! I don’t know about you, but I can’t wait to dive into this book with the read of the SMCmoneytribe. We select a new book from a mix of editor and reader’s suggestions. For reader suggestions, we ask that selections embrace powerful women, business “cents”, fictional favorites, and anything that informs and inspires us. We then announce that selection before the start of the month to give you time to opt in and go get the book. Since the paper copy is just about sold out everywhere, you can order a digital copy here. As you read the book, please leave your questions or comments for the book club in the comment section below. We will begin discussions for this book on November 1st on Instagram and our Facebook group.